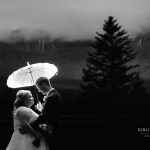 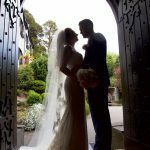 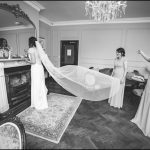 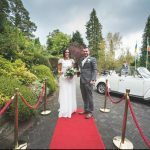 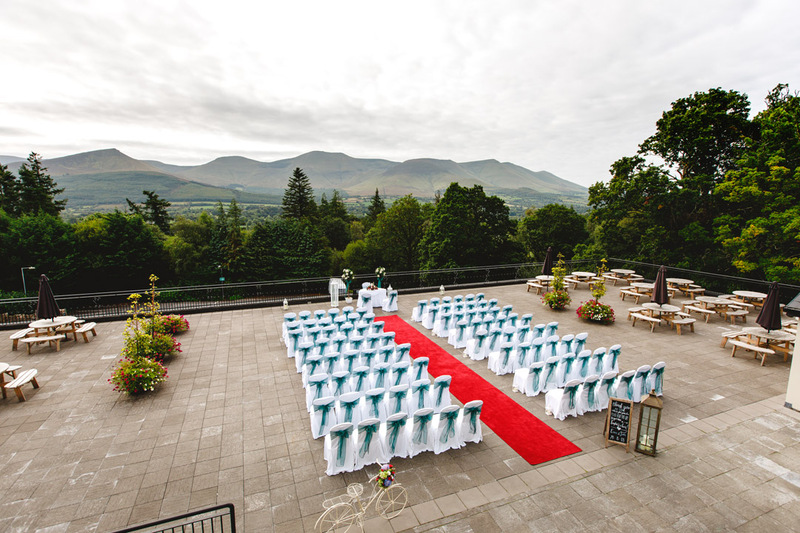 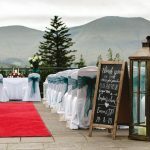 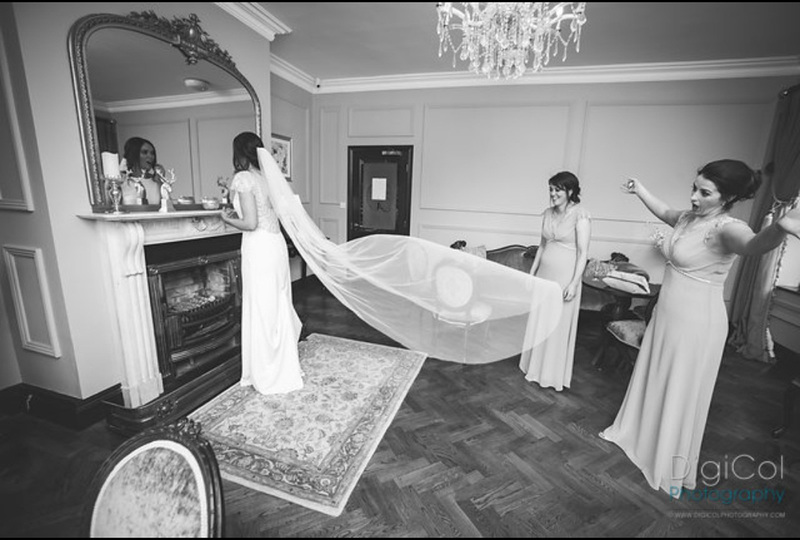 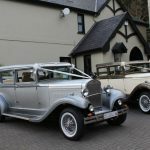 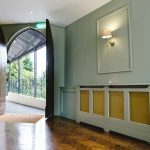 With its unique backdrop Aherlow House Hotel has gained the status of one of the most highly regarded wedding venues in Tipperary. 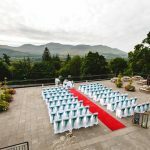 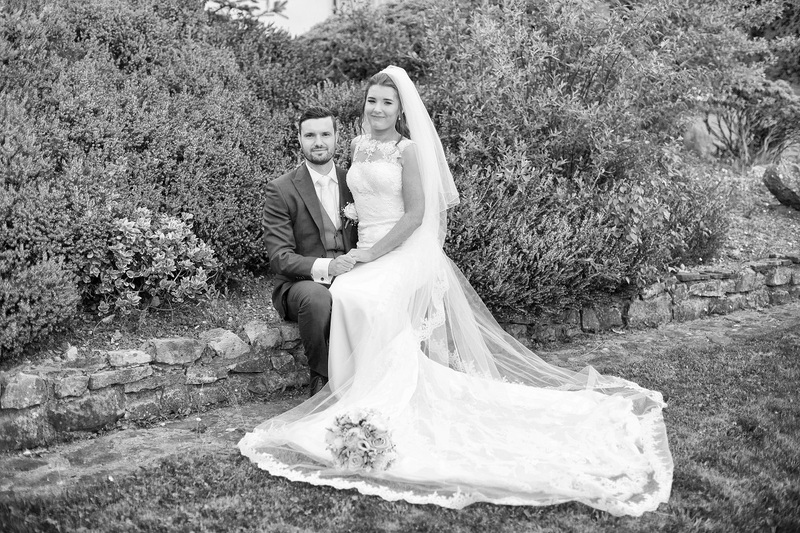 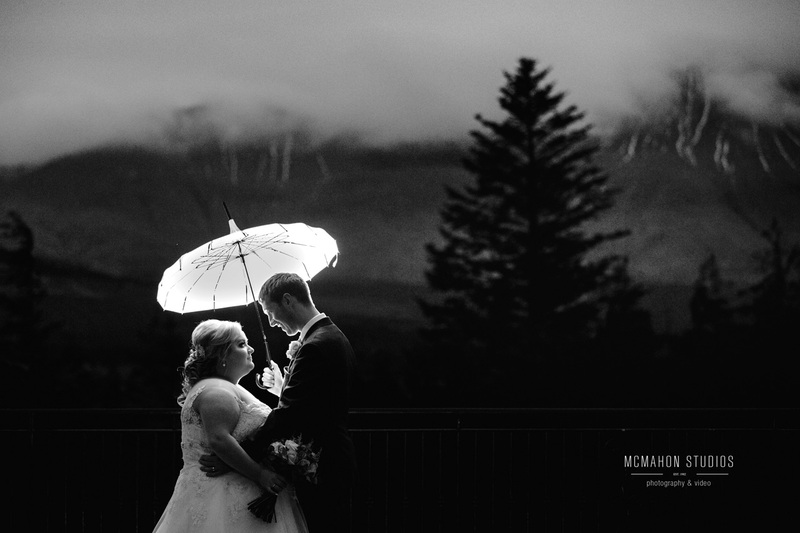 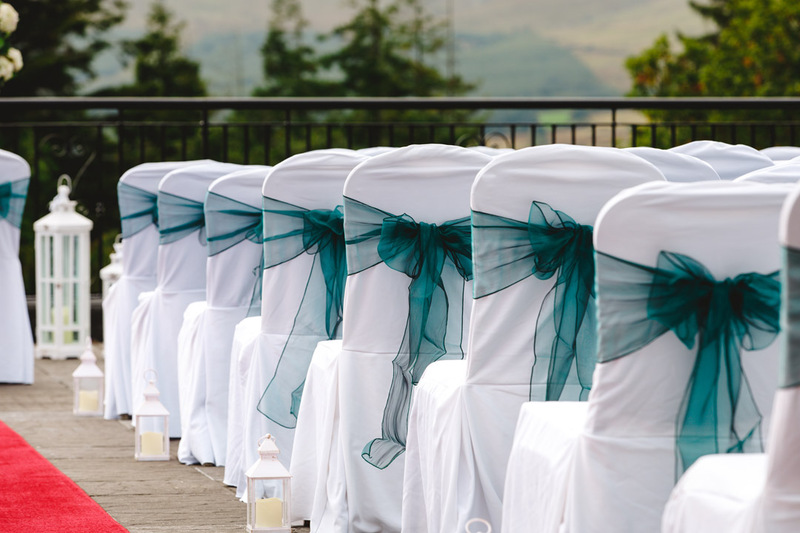 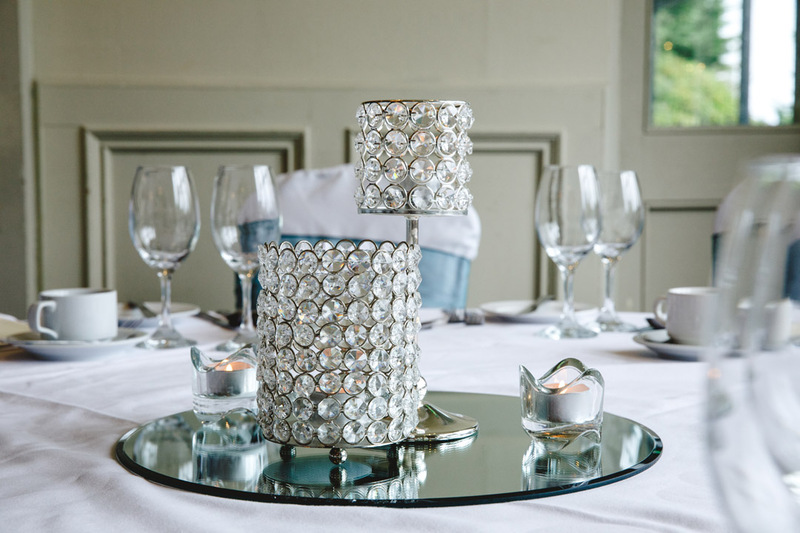 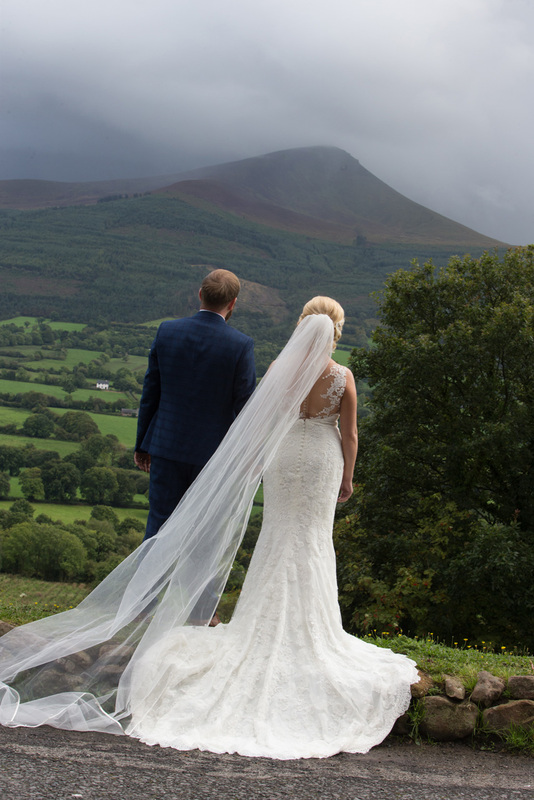 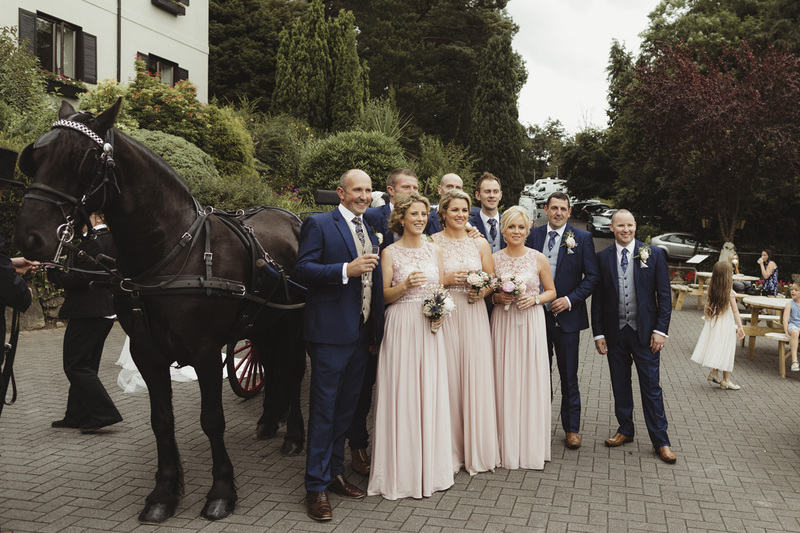 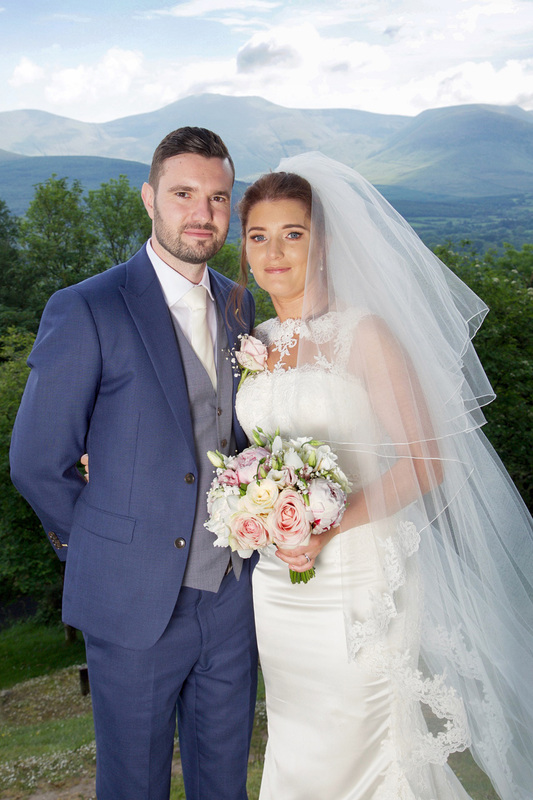 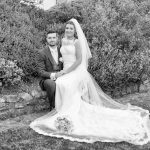 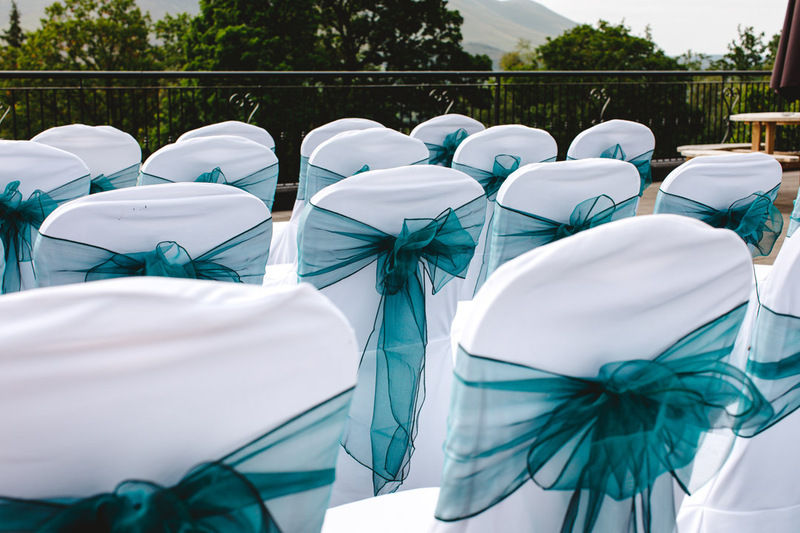 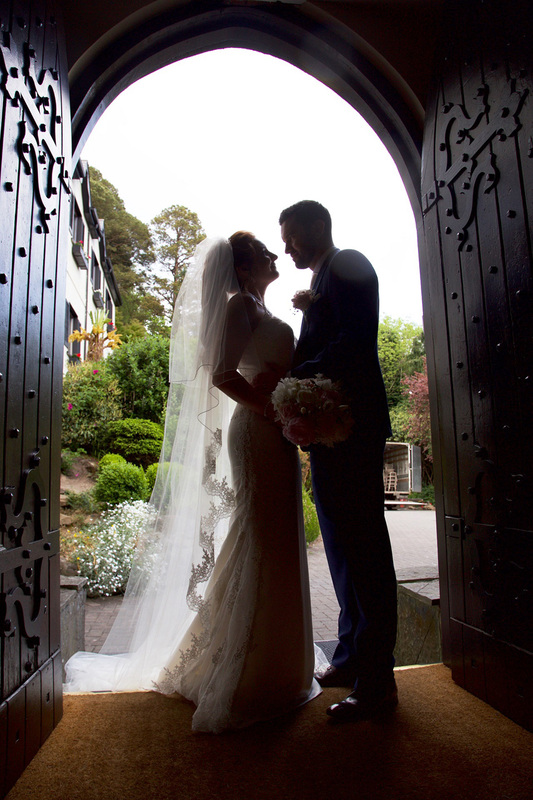 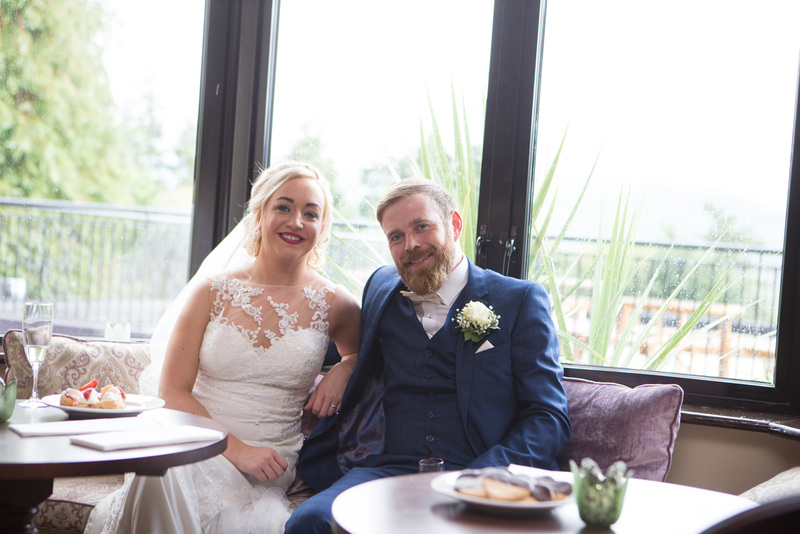 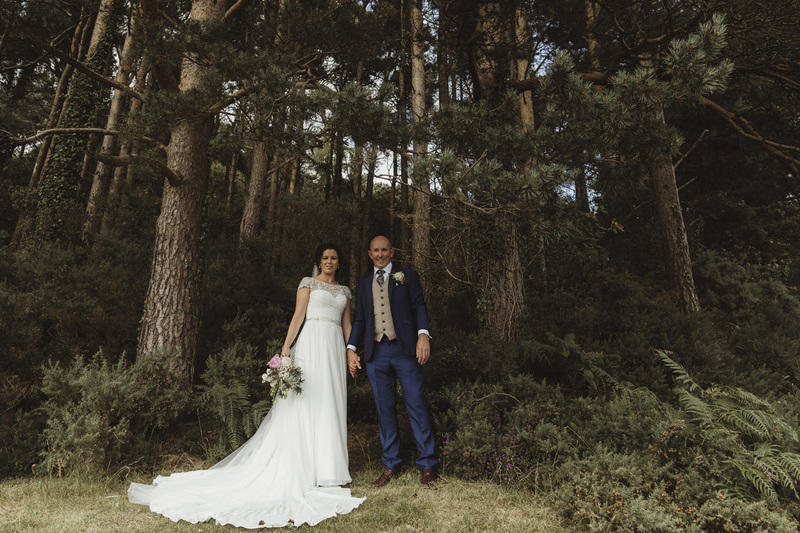 With magical surroundings, awe inspiring views and a romantic atmosphere the hotel is the perfect wedding venue for couples in search of a truly memorable wedding day. 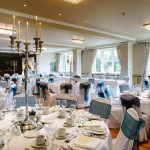 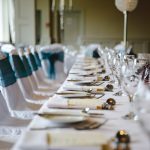 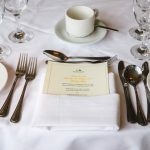 Aherlow House Hotel, Tipperary has two banqueting suites to choose from, the Díarmuid and Gráinne Banqueting Suite and the Mountain View Room. 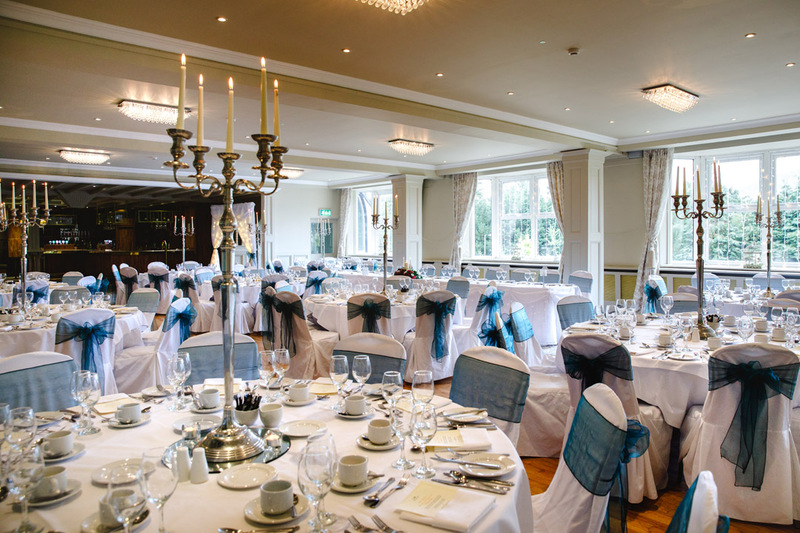 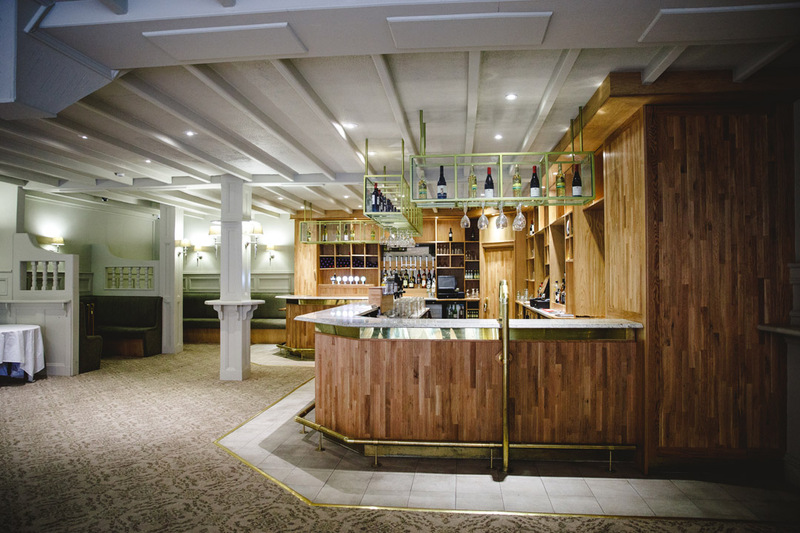 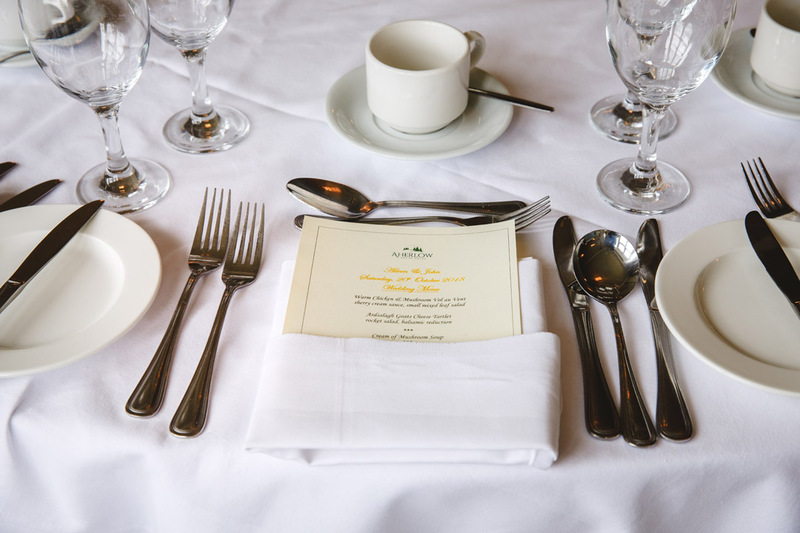 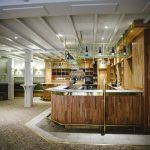 The larger room the Díarmuid and Gráinne Suite can cater for up to 240 guests. 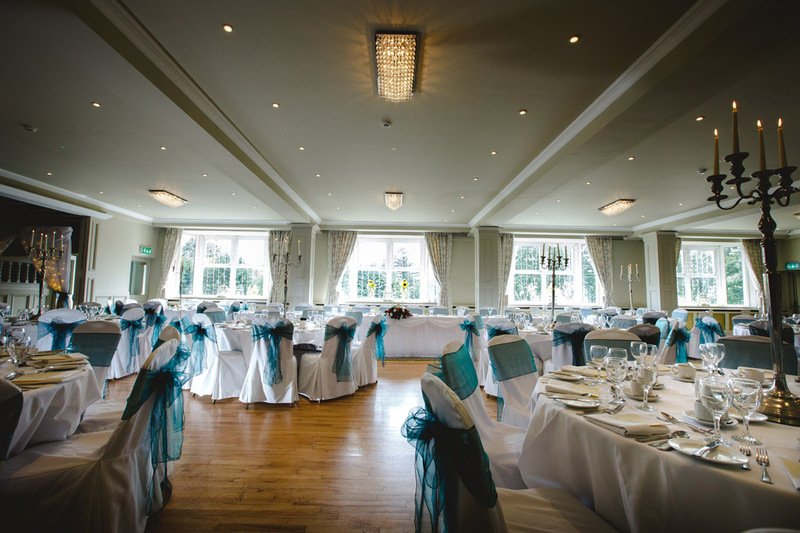 With an interior of rich velvet, natural daylight and crystal chandeliers, it is the perfect venue for weddings that emphasis elegance and sophistication. 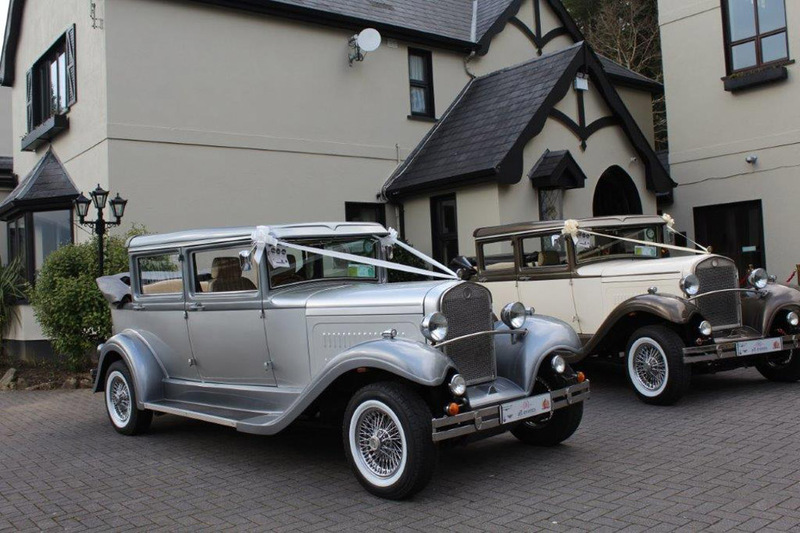 Whatever your plans big or small we believe nothing is impossible and we look forward to making your dreams come true. 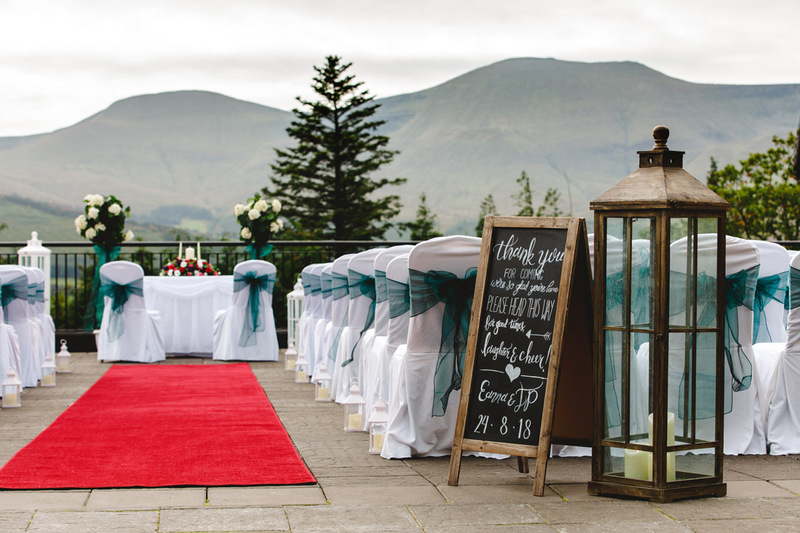 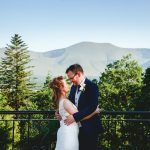 The Mountain View Room is suitable for more intimate weddings; it is perfectly designed with low ceilings and warm yet dramatic decor to make your day a memorable and spectacular experience. 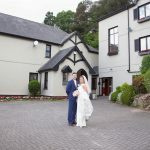 A favourite wedding location since the 1970’s the hotel has build a reputation of fine food and service that has given us the status of one of the finest wedding venues in Munster. 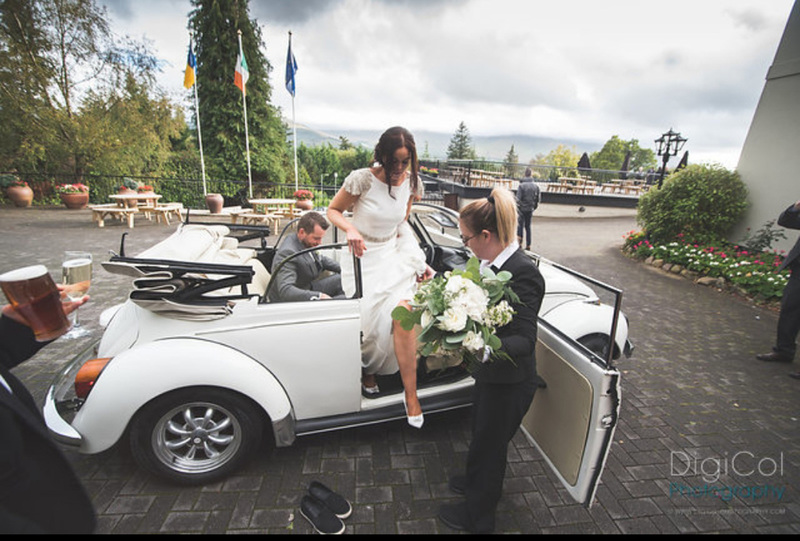 Our attention to detail, experience and expertise will make your wedding day one of the most memorable and joyous occasions of your life. 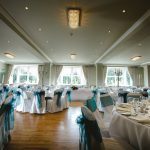 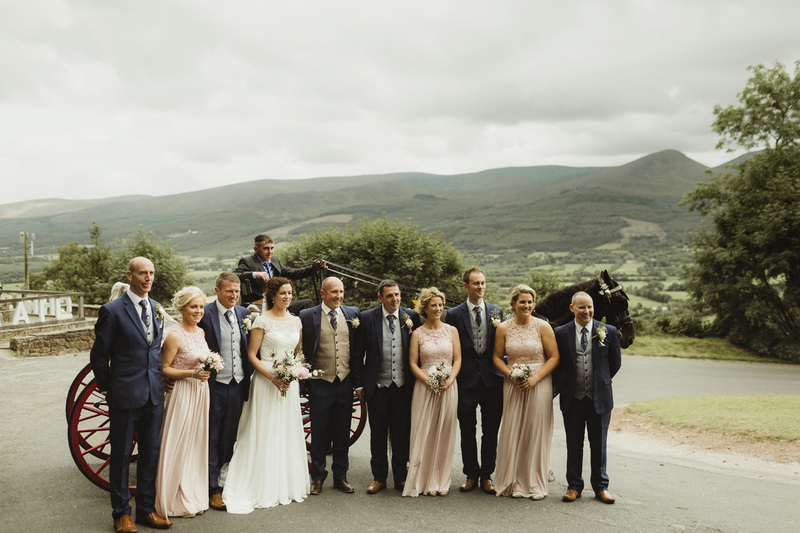 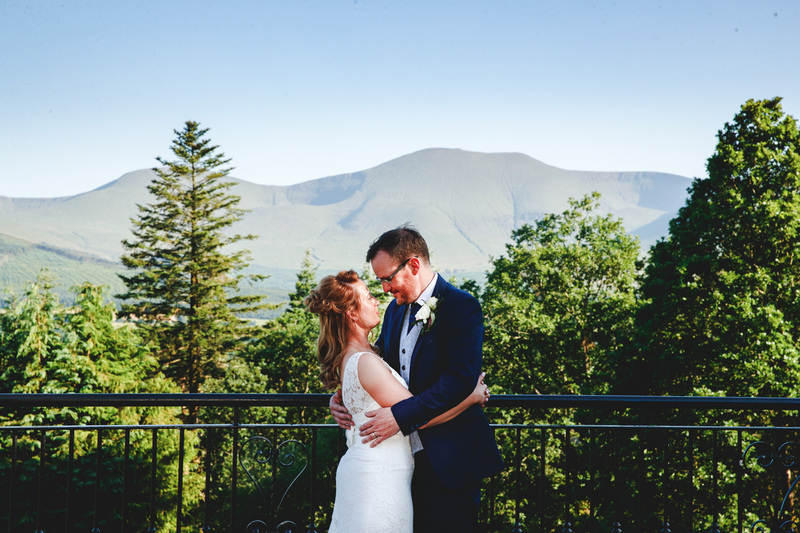 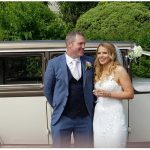 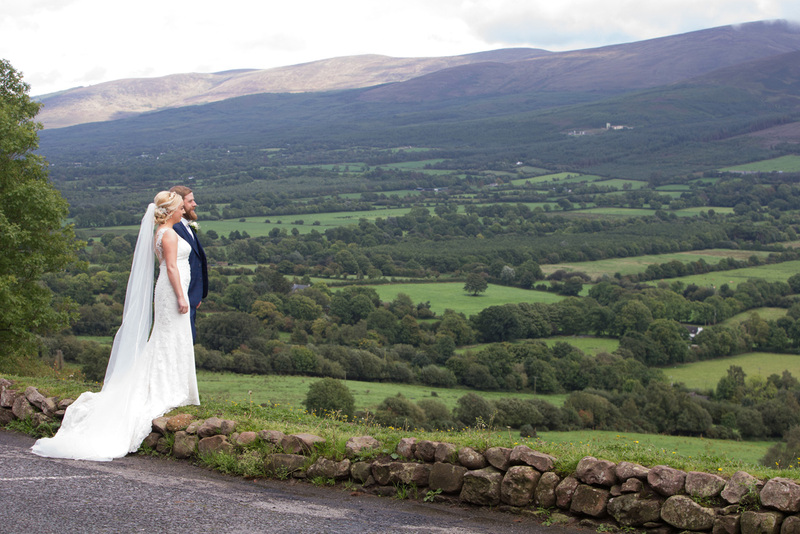 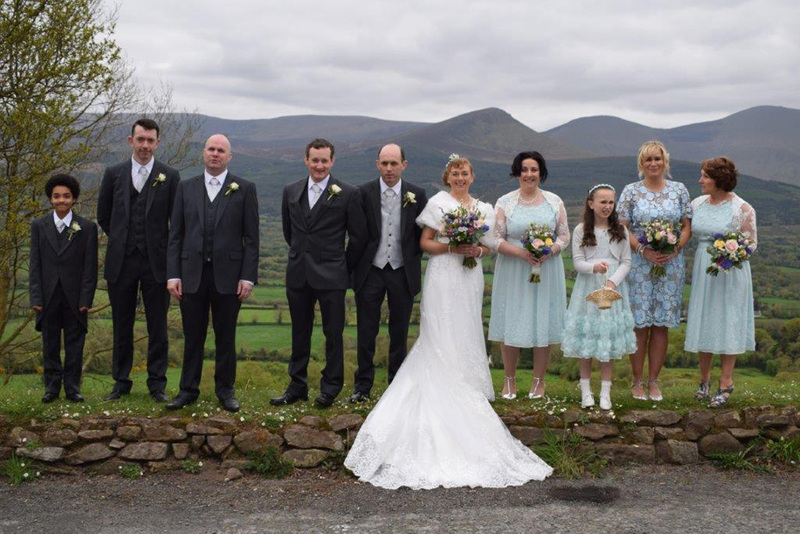 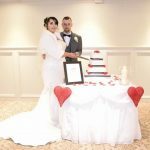 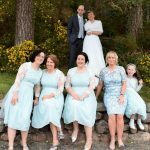 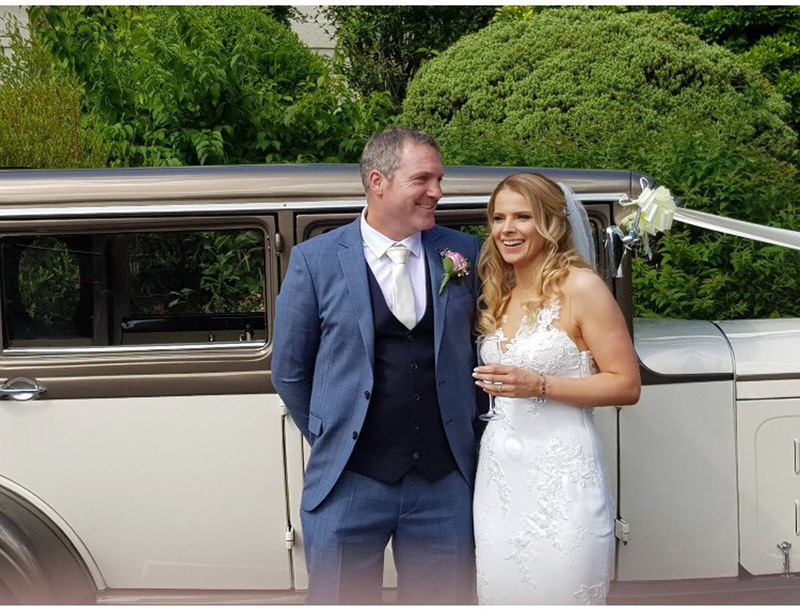 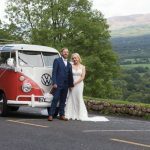 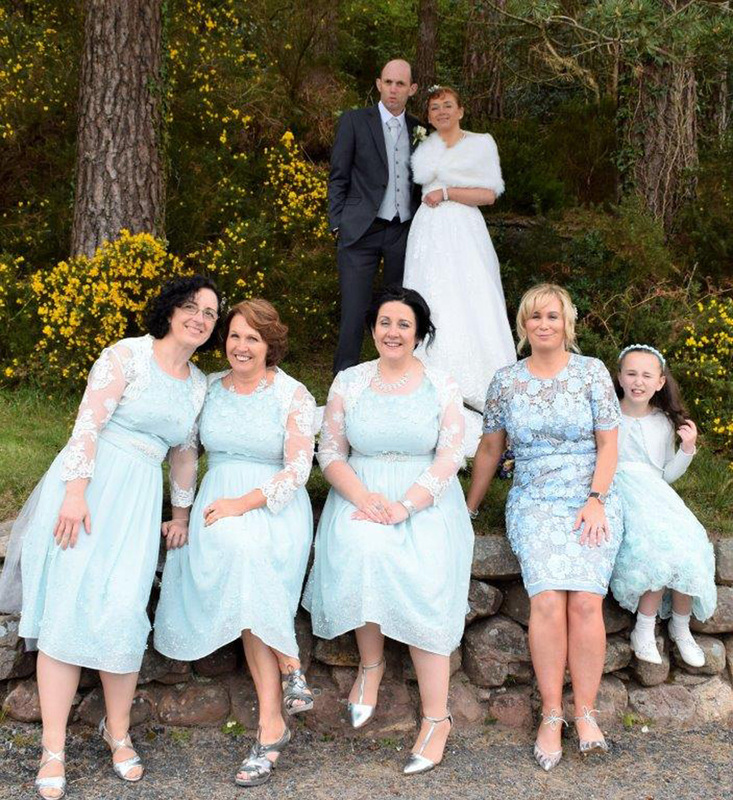 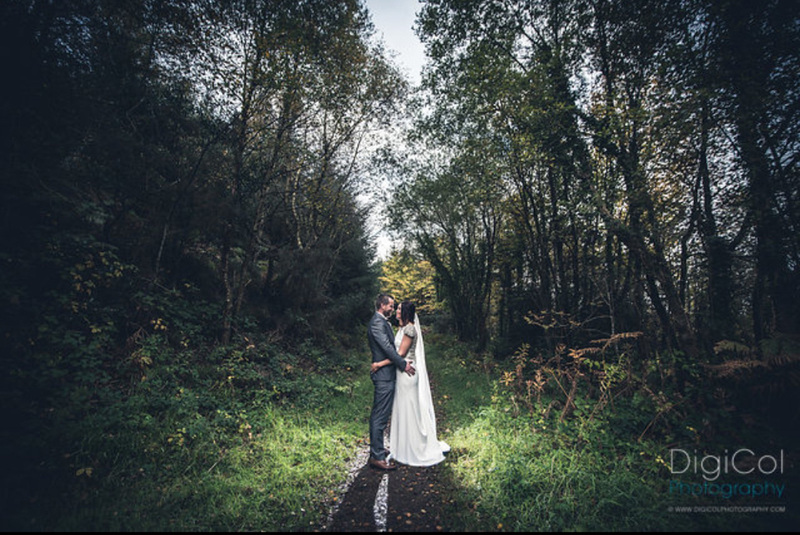 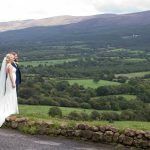 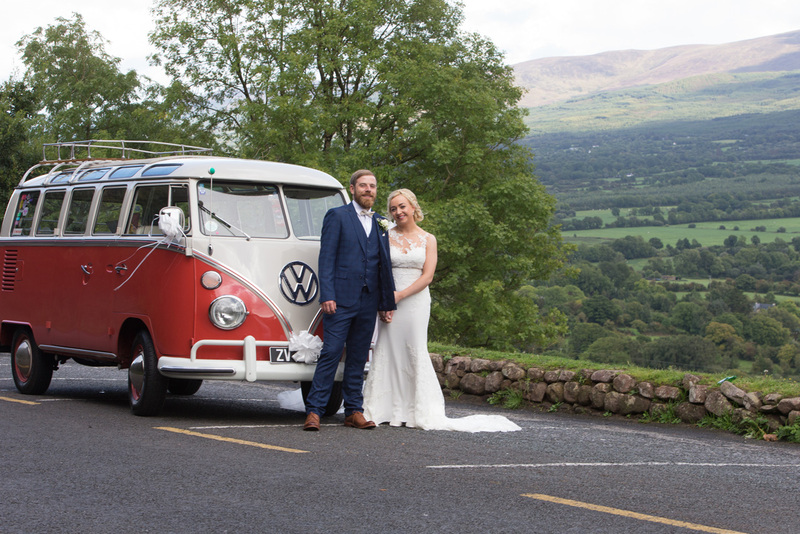 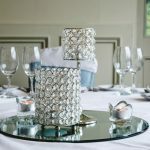 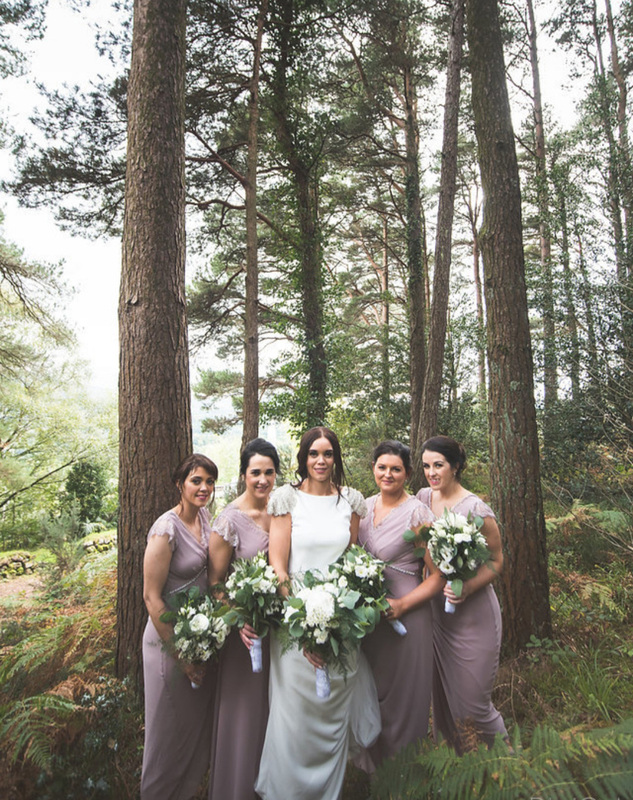 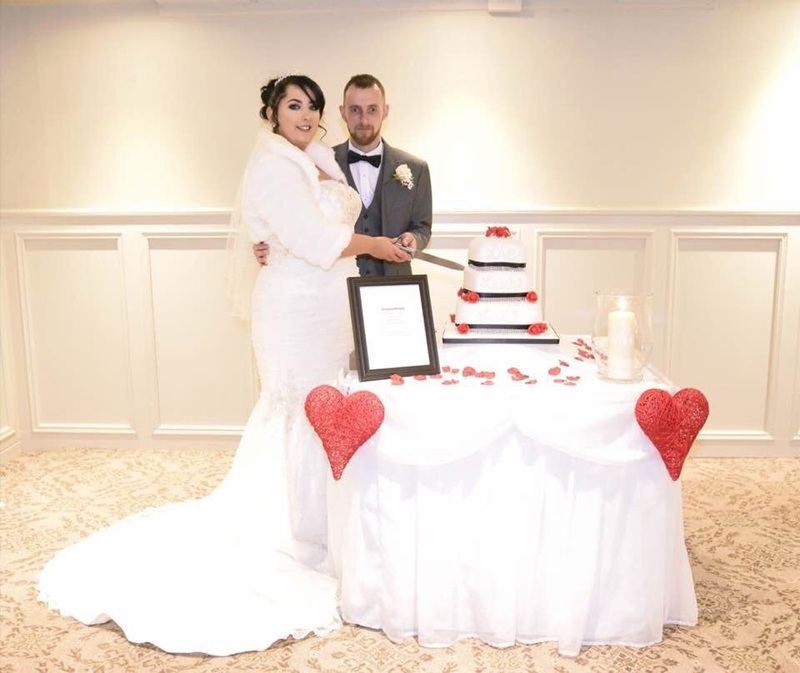 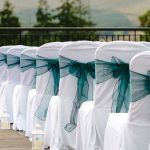 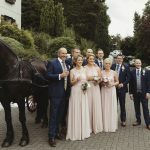 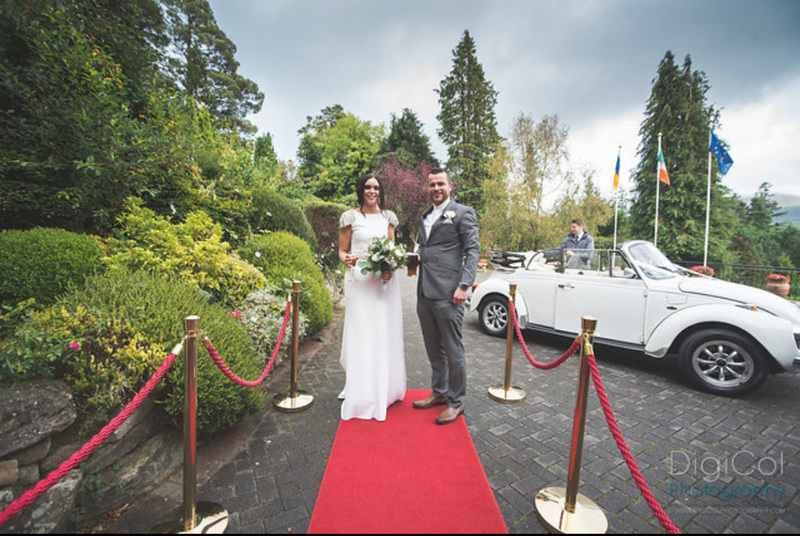 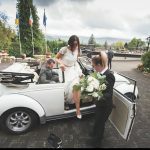 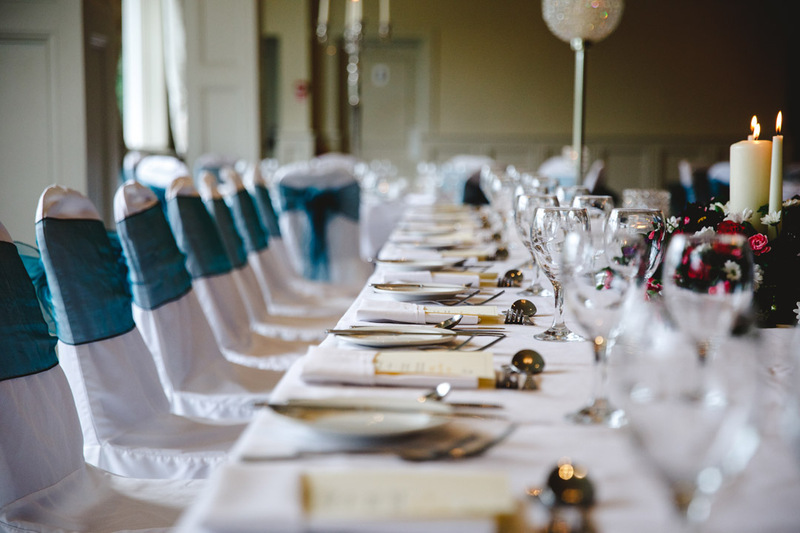 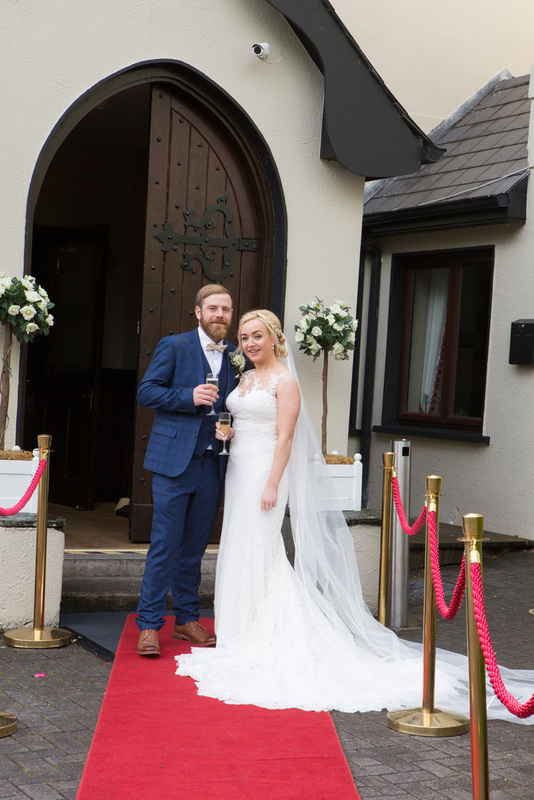 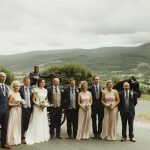 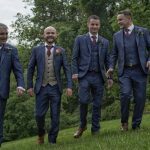 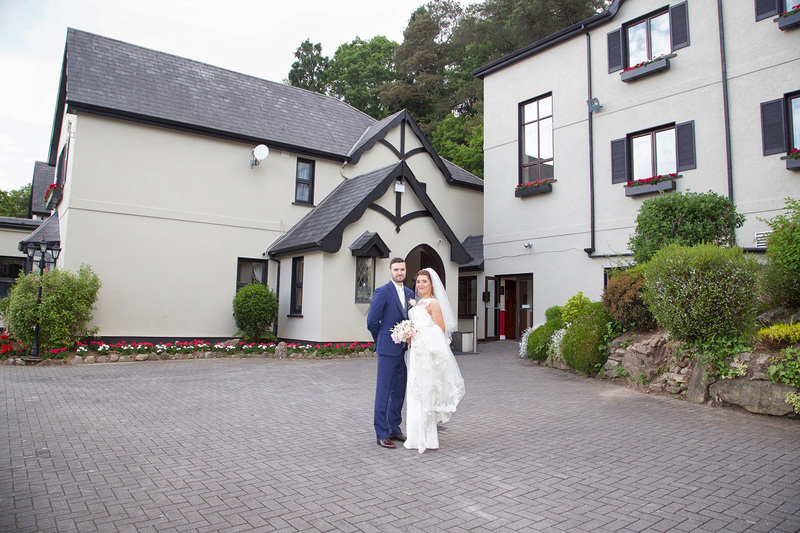 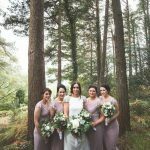 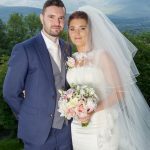 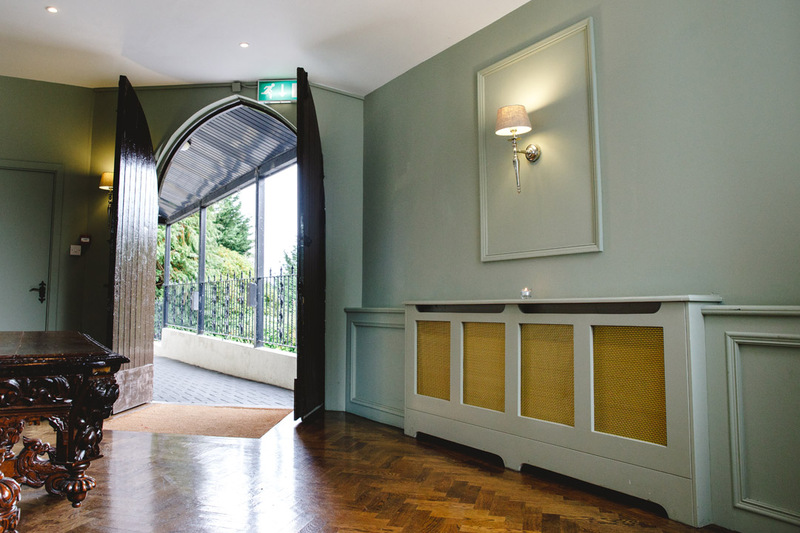 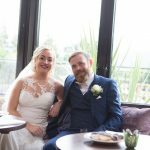 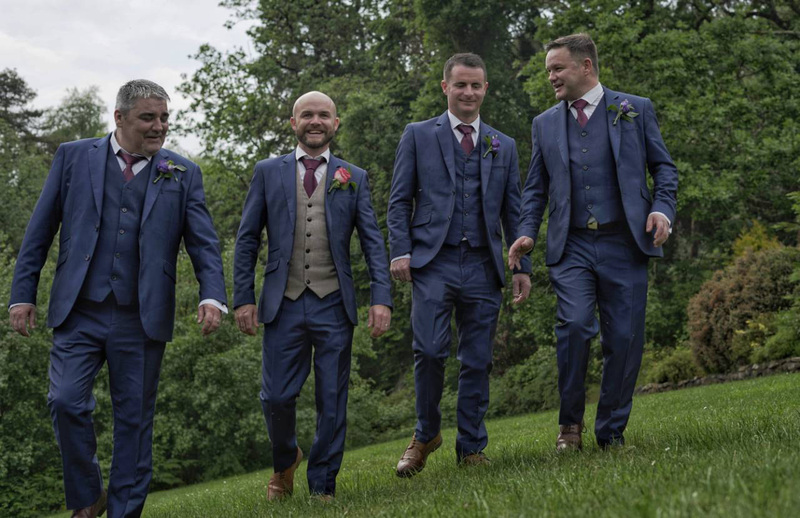 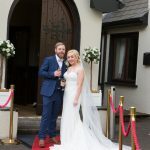 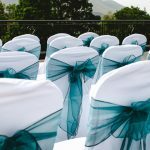 Aherlow House Hotel and Lodges, Tipperary has become a well loved choice for those seeking a civil ceremony, civil partnership ceremony or informal blessing venue in Tipperary and its surrounding areas. 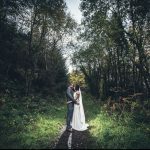 Kind Words what our couples say..